Bflat and Highnote bar is nestled over ING bank 100 street road, Indiranagar, Bangalore. Bflat and Highnote Bar is an ideal venue for any of your social gatherings be it birthday, anniversary, concert and various others. The venue boasts of a delighting and soothing ambiance. Also having a rooftop seating, the venue is an awesome delight especially when the weather is good. 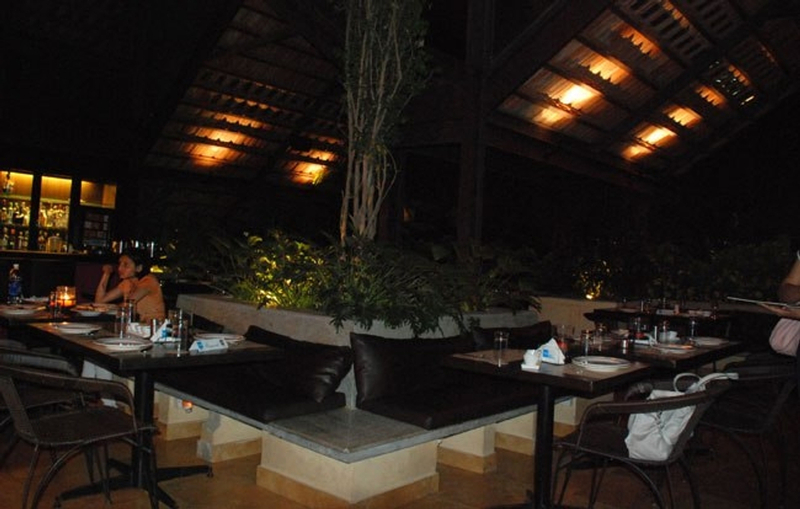 The venue serves a mix of Italian, Indian, Chinese and Bengali cuisines.